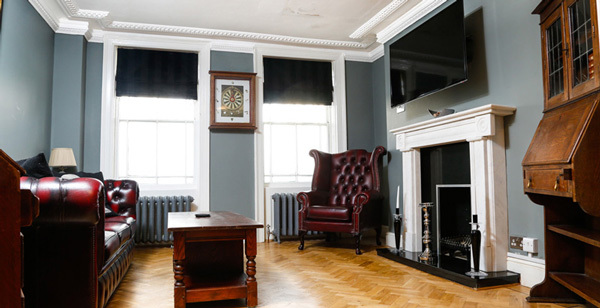 Churchill Brighton Guest House has everything you need right on the doorstep! The popular Churchill Square shopping centre is only couple of minutes walk away, and with all your favourite shops under one roof, you can certainly get the “shop till you drop” experience! Enjoy a stroll along Brighton’s famous pebble beach promenade to the newly built British Airway’s i360 observation tower – just a stone’s throw from the Guest House. Brighton is famous for its vibrant nightlife, and being located in the centre of town Churchill Brighton Guest House is close to the fantastic array of pubs and restaurants in the North & South Lanes, the clubs on busy West Street (such as the popular Vodka Revolution & PRYZM night club), the seafront bars and so much more! Whether you are arriving by train or car it couldn’t be easier – see our FAQ page for more information about our great location & public transport. We now also offer free secure parking from Sunday to and including Thursday. 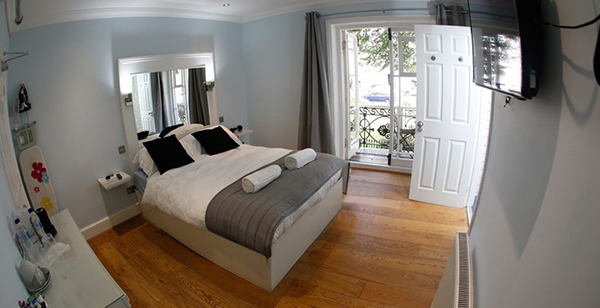 Churchill Brighton Guest House offers 9 tastefully and newly-decorated guest rooms. Each room includes in-room amenities (bedding, bath and hand-towels, hair dryer, iron and ironing board) all with showers en suite. 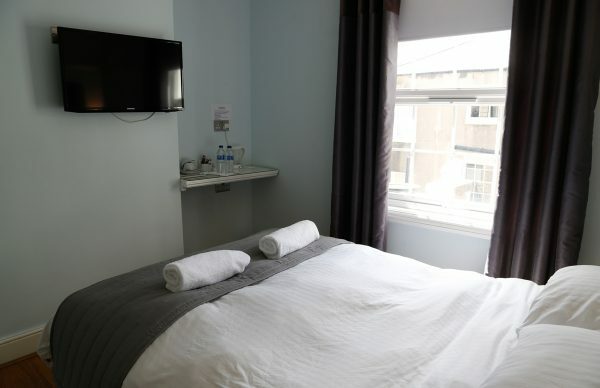 Complete with central heating and high speed WIFI internet, as well as tea and coffee making facilities, your comfort is our number one priority. Enjoy our unique Breakfast Hamper, delivered to your room between the hours of 8:00 – 9:30am (Vegan / Gluten free options available). On Sundays, a full english breakfast is available from “Cafe Royale” an award winning restaurant, less than a minutes walk from Guest House. 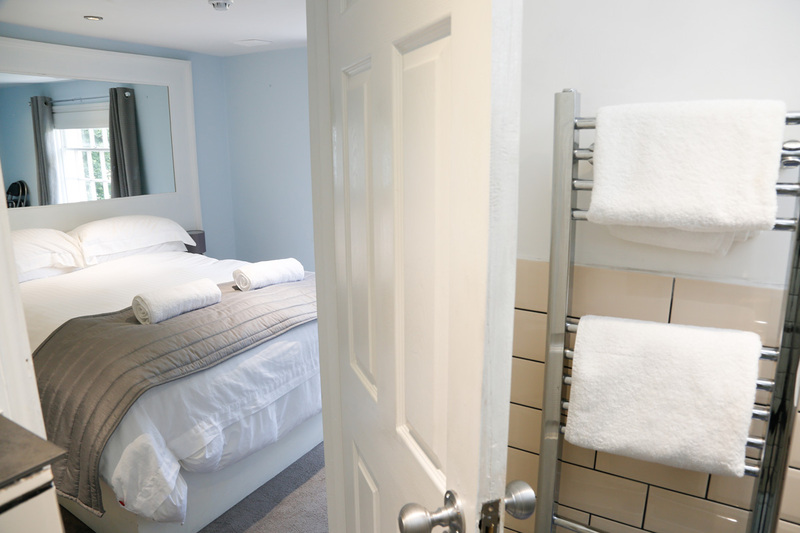 Please note our rooms are accessible by stairs only throughout our guest house. 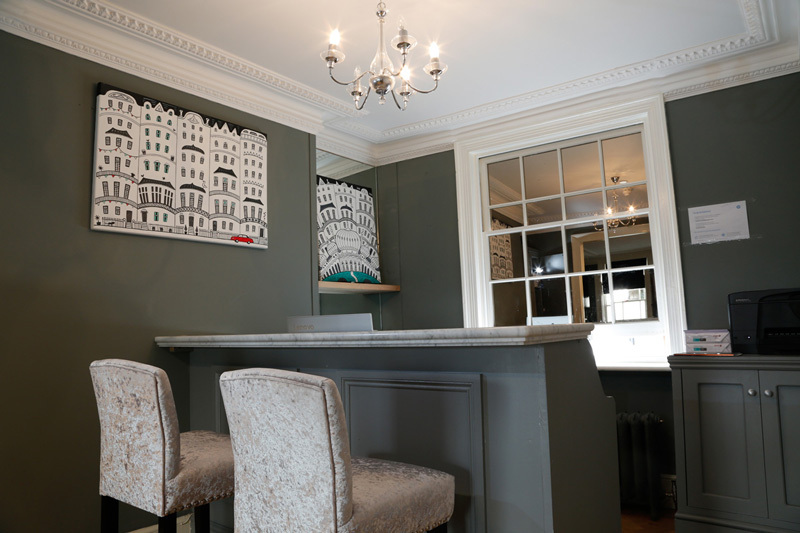 We look forward to welcoming you to Churchill Brighton Guest House! For more information please visit our About Us page. Whether you want to enjoy the iconic Brighton tourist attractions, take a walk along the vibrant seafront, or relax in one of many parks and squares, there is always something to do in our lovely city of Brighton. We are very excited to announce the reopening of the Churchill Guest House on Monday 15th May 2017. 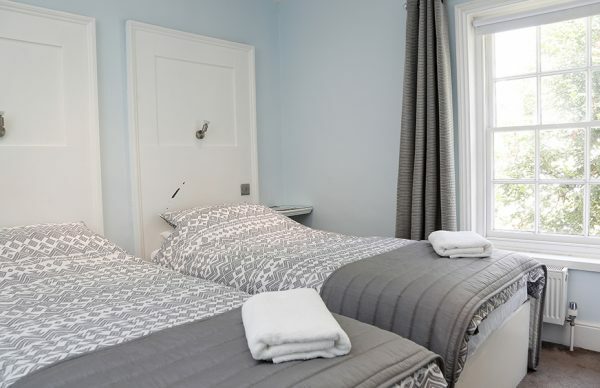 All rooms have been extensively refurbished, and we are now offering a ‘Breakfast hamper box’ delivered to your door at your chosen time slot (8:00 – 9:30am). More details here. We look forward to welcoming past and future guests! This is my favourite B&B in Brighton. 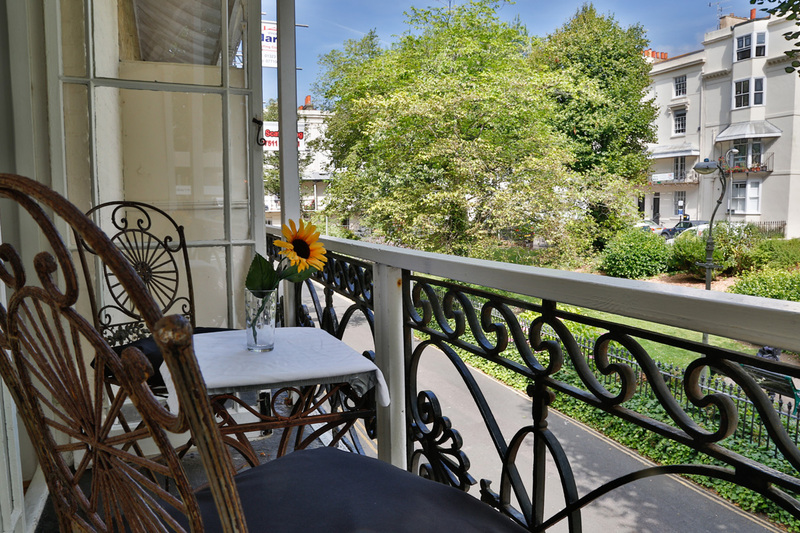 The location is perfectly central and is ideal for travelling around the city! 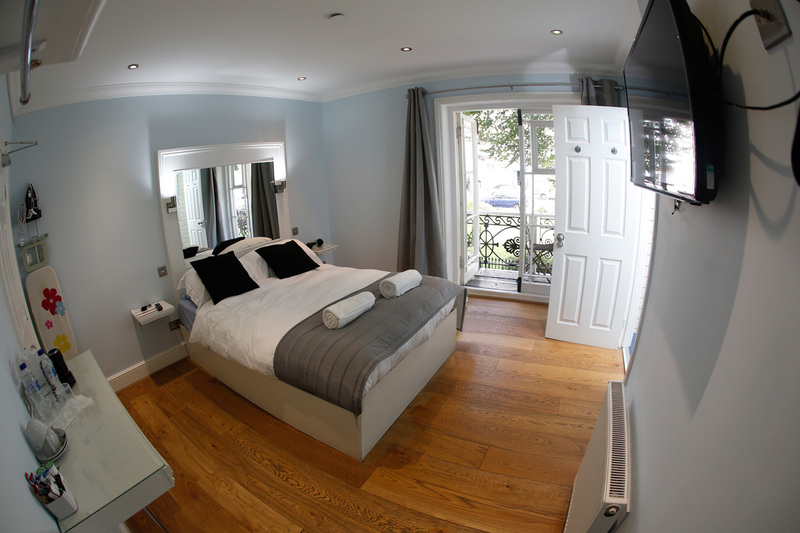 The rooms are beautiful and the beds are lovely and comfortable. The price for these rooms are fantastic and you won’t find better! I felt that this was good value for money. The room was modern and clean, make up service everyday. Wonderful breakfast hamper in the morning delivered to your room. The guesthouse is in a superb location. Close to wonderful restaurants, the Palace Pier, i360 and loads more. Very convenient! Excellent service. Would happily stay again! Really helpful owner, super comfy bed with real feather pillows. I loved the breakfast hamper, it was perfect! Really good price for a stay in Brighton. What an absolutely SENSATIONAL stay at the Churchill. Check in was very easy, the room was lovely and clean, beds very comfortable, plenty of towels. A real treat. The facilities were EXCELLENT. Words cannot explain how THRILLED we were upon the arrival of the breakfast hamper. The staff were ANGELS, so helpful and lovely and warm people. 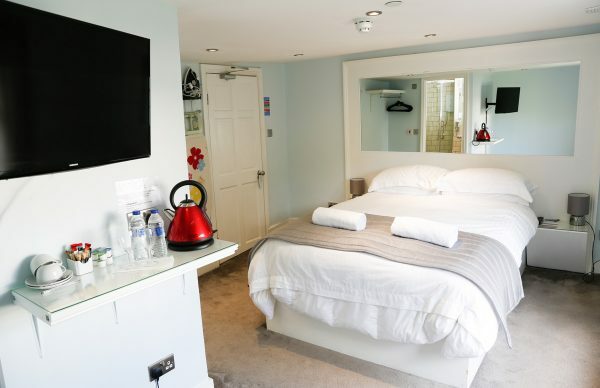 We shall DEFINITELY be recommending this hotel to all our friends and family…Well done Churchill. The room was clean, tidy and fresh on arrival. Perfect location, close to the town centre, great pubs and the beach – walking distance within minutes! Guesthouse owner was super friendly and helpful. Really enjoyed my stay in this hotel, rooms were great and comfortable and the location was spot on. Stayed on the top floor and surprisingly it was a quiet place to stay despite being in the centre of town. A perfect position in Central Brighton, close to town and the beach. The rooms are clean and well arranged with everything you need for a comfortable stay. We’ll definitely come back. Robert is doing a fantastic job of turning the Churchill into a contemporary peaceful haven, the breakfast basket is a lovely touch and the bed amazingly comfortable. I was only here for one night for a business meeting but I will definitely be back. Stayed here with my partner for a night. Room was lovely and clean with a decent sized bathroom that was very new looking. The staff were very lovely and friendly and even gave us a lovely breakfast hamper that we hadn’t prepaid for. Overall a great experience, would definitely go back. 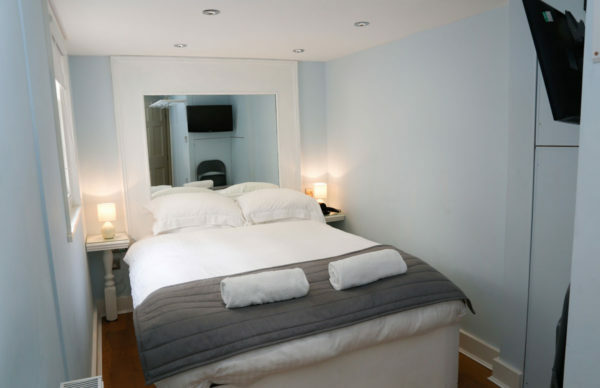 Lovely warm room – bed really lovely and comfy – very clean and welcoming. Will definitely continue to use the Churchill. We went to Brighton for the Labour Conference, a perfect position at very reasonable rates. Robert was a delightful host, if you have any problems he deals with them and values comments. Will certainly return. The hamper breakfasts are super. Lovely stay, other residents staying nice and quiet. Liked the location nice and quiet, self check in was good and room was nice and clean.